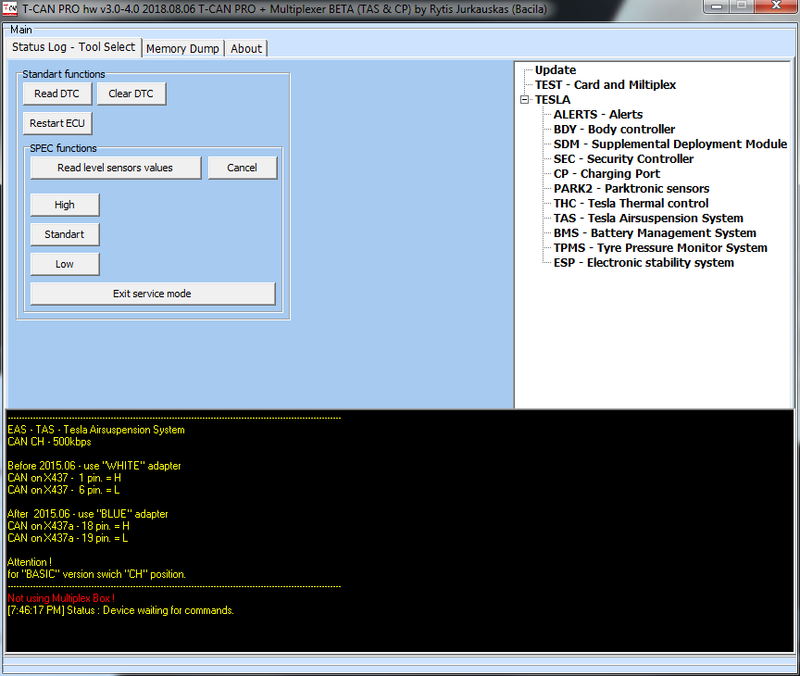 SDM – Supplemental Deployment Module S and X model (read and decode fault codes,erase stored fault codes and CRASH by Boot mode. PROGRAM CAN BE HAVE BUGS if you find it, please report to us with subject “T_CAN_BUG” thanks . With software You get USB-CAN adapter. New version 3.0 – discontinued. 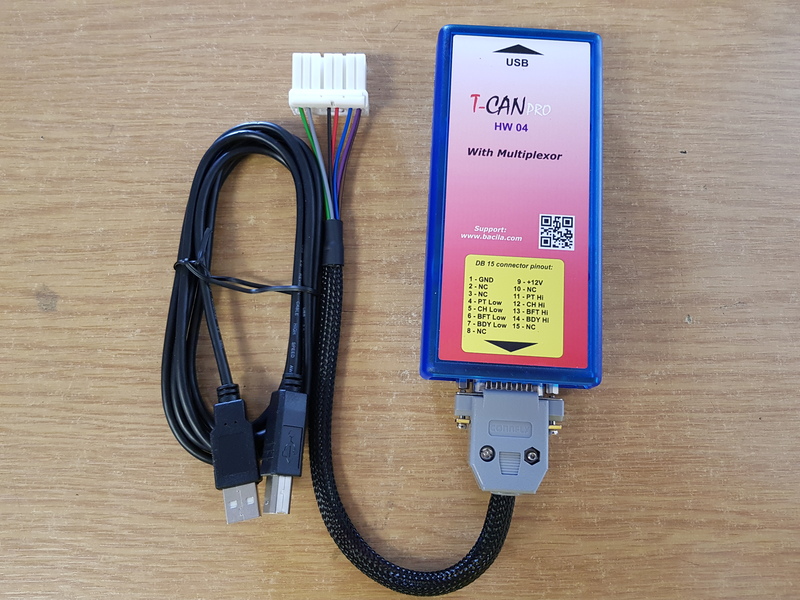 T-CAN + MULTIPLEXER BOX + x437 connected together.